Ask someone what cardiomyopathy stands for, and, most probably, they won’t tell. At the same time, people agree that heart diseases are one of the most horrible health issues a person can face. 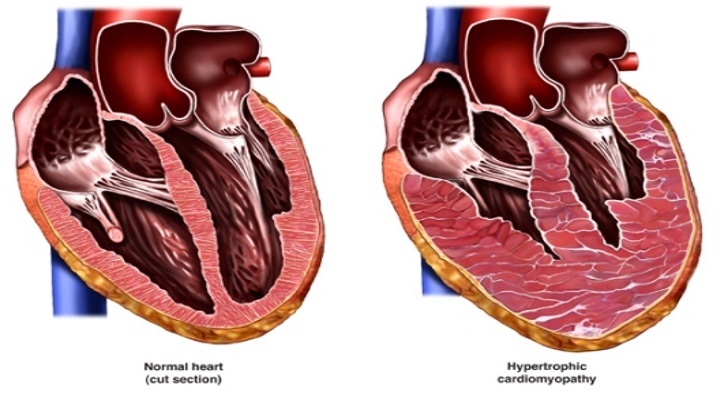 As for cardiomyopathy, it refers to the specific heart muscle which is not able to work properly any longer. In most cases, it is reflected in the inability to pump blood. First of all, it is expressed in the inability to distribute proper amounts of oxygen throughout the body. Thus, the blood suffers from the insufficiency of this element. On the other side, this problem prevents the organism from replacing various waste products. Carbon dioxide belongs to this category. The reasons for this disorder are very different; in the end, the heart cannot manage cardiac output necessary for human health.